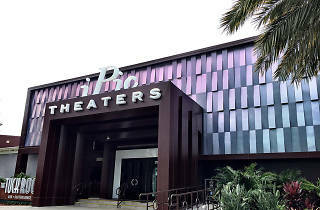 The modern solution to dinner-and-a-movie mishaps is iPic North Miami at the Intracoastal Mall in North Miami Beach. It never fails that dinner runs over or movies end late, making the date-night combo almost impossible to execute. 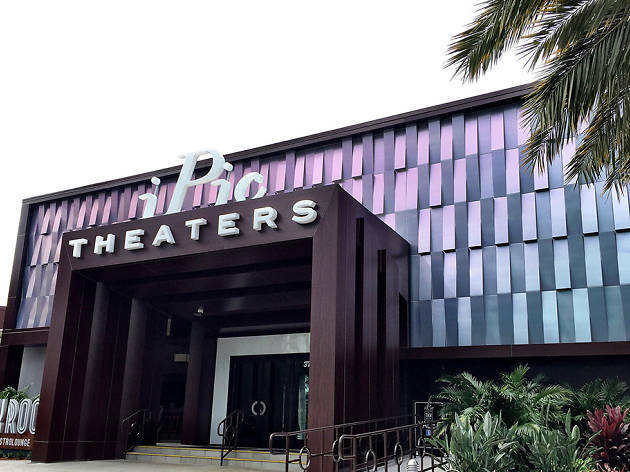 At iPic, you order dinner (or lunch) from a chef-driven menu and have the option of eating at your seat or before or after the movie inside the restaurant. Plus there’s a full bar, serving mixed cocktails and craft beers, among other drinks. The movie-going experience is equally impressive, with tiered seating options (premium or premium plus) that offer perks like a personal pillow and blanket.